Moi (hello)! 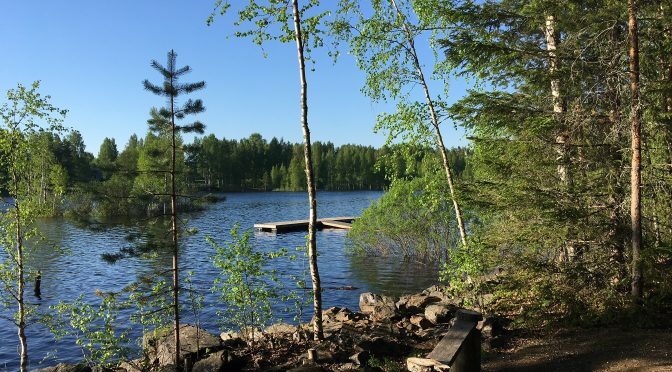 Approaching the end of my stay in Joensuu a lot faster than I would like to, it is time to recap and tell you about all the great experiences I have made in Suomi (Finland) during the past four months. And while I must admit that my language skills in Finnish are still embarrassingly small, there are some nice, beautiful and curious little words that I would like to share with you. Four months went by and it’s June already, which means that my traineeship at the International Office in Joensuu is over. Every student who went to study or work abroad will agree that it is an unforgettable experience. 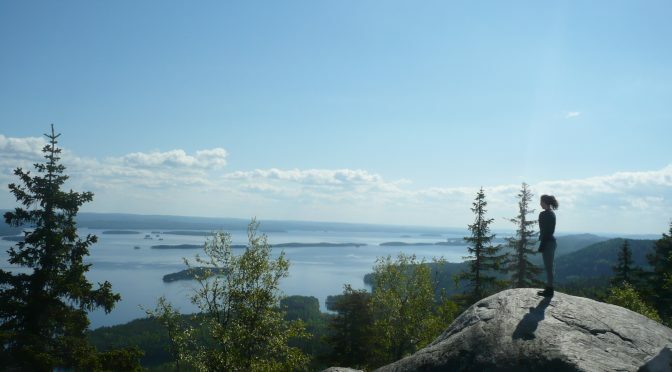 Here are my reasons why the stay in Joensuu was the best thing I could do during my last semester at university.